Angry Boys is a television mockumentary series written and starring Chris Lilley. Filmed in a similar style to his previous series Summer Heights Hights and We Can Be Heroes. In Angry Boys, Lilley plays multiple characters: S.mouse, an American rapper; Jen, a manipulative Japanese mother; Blake Oakfield, a champion surfer; Ruth “Gran” Sims, a guard at a juvenile detention facility; and her teenage grandsons, twins Daniel and Nathan Sims. The series was a co-production between the Australian ABC and US cable channel HBO, with a pre-sale to BBC Three in the United Kingdom. 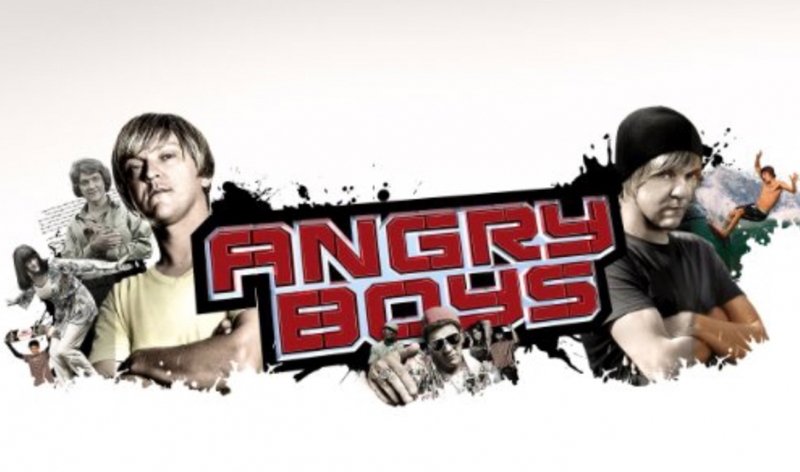 Filmed in Victoria, South Australia, Los Angeles and Tokyo, Angry Boys premièred on the 11th of May 2011 at 9:00 pm on ABC1.  More than 3,500 people auditioned for roles, both actors and non-actors from Australia and overseas to find a wide range of looks, attitudes, races and ages for 89 main roles and 1,228 extras. Angry Boys was filmed over seven months in more than 70 locations across Australia, Los Angeles and Tokyo. 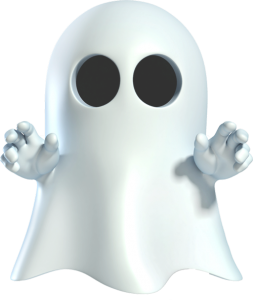 The Sims family is the backbone of the series that incorporates Daniel and Nathan’s heroes, including S.mouse and Blake Oakfield, the characters who were inspired by Lilley’s conversations with teens across Australia. “I met with teens in country towns and they had hero worship-like posters of pop culture figures, skaters, surfers and sports people as well as naked girls and that gave me the idea to jump into the premise for the show,” he says. The premiere episode of Angry Boys achieved an audience of 1,368,000, and was the most popular ABC program for 2011. The show also aired in Germany, Sweden, U.K., USA, New Zealand, France, Belgium, Czech Republic. The theme music for the show was written and produced by Lilley. Bryony Marks helped Lilley arrange the music and produced all the incidental music in it. It was recorded over a number of sessions with the Melbourne Symphony Orchestra, with Lilley on grand piano. Lilley also wrote and produced all the songs for the series, recording them in his home studio. Following the the last episode on the 27th of July 2011, the series’ soundtrack was released the next day. It featured seventeen of S.mouse’s songs, as well as the Angry Boys opening theme song, which made number 9 on the ARIA Urban Albums Chart.